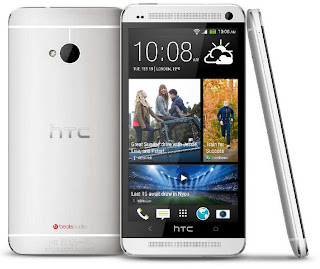 HTC One M7 is the newest android phone available here in the Philippines. 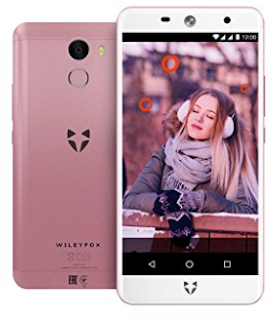 This smartphone features a 4G network. Powered by a Quad-core krait processor clocking at 1.7 GHz this phone is a good contender against Samsung Galaxy S4. A new experience offered by HTC by bringing new look of the Android stock UI. 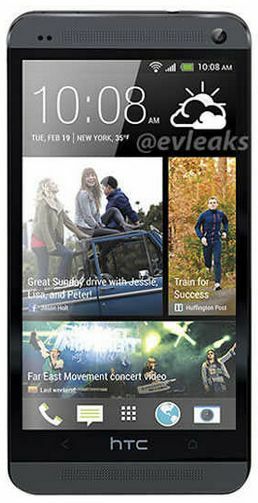 The feature comes with the latest version of the HTC Sense 5 UI, and BlinkFeed is quite similar to the Windows Live Tiles concept. The feature generates feeds on the BlinkFeed home screen, containing news and social media updates with customisation to filter which feeds what you want to receive. A possible drawback is the extra consumption of the battery. The feature demonstrates a whole new experience with music playing via speakers. HTC M7 has two built-in speakers with amplifiers, and the feature enhances the volume without destroying the clarity of the audio. Its Boom Sound is best for watching a movie, playing games, voice navigation and sound trip. 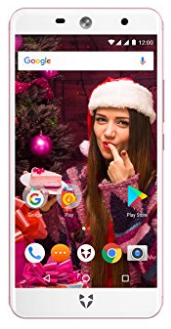 HTC M7 has 4MP camera technically but the device uses an Ultrapixel camera and can capture 300 per cent more light than other 13MP cameras in the market. The HTC Zoe makes the camera more useful and more creative in a lot of ways. Using the Zoe feature in the camera app, you can take shots of images with 3 seconds time and can combine them with other Zoe images. The result enhances those boring photos into a live motion picture. HTC M7 has an infrared port which allows the device to select TV channels, set-top boxes, access program guides, and more. Moreover, Sense TV is integrated with social media links, YouTube video links, and other similar URLs and then searches any similar shows or programs with their schedule listed as well. HTC Sense Voice uses the built-in dual microphones to detect loud ambient noise and then dynamically boost the in-call voice to compensate. It generates a clear audio capture even under the noise of a large crowd. The new HTC M7 is covered with full aluminum metal body and zero gap built to give a sophisticated look. HTC fixed the problem of antenna's weakness under a Full Metal Body. The device has two plastic strips placed at the back of the device to keep the Wi-Fi, NFC, and Bluetooth working properly without any interruption. 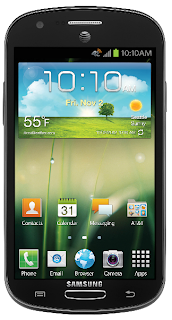 One of the newest android yet to be released is the Samsung Galaxy Express. This smartphone clocks at 1.2GHz with a dual core processor. It runs on the latest android OS Jellybean. 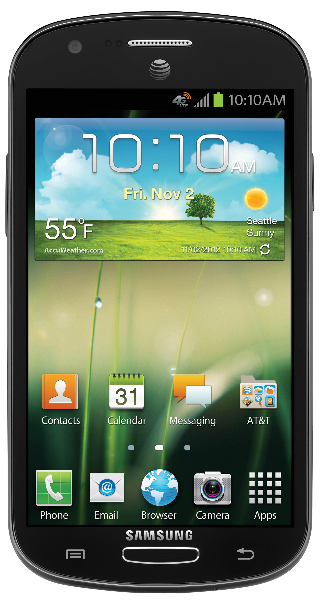 Samsung galaxy Express features a 4.5 inch AMOLED display. like most of the android phones of today the Galaxy Express is compatible to a micro SIM the SIM used by Apple iPhone, HTC ONE X or HTC ONE S.
The Galaxy Express camera is a 5MP on the rear and 1.3MP on its front, comes with LED-flash and autofocus. Not the question is when will this 4G android be released? stick aroud and will update you with it. Meanwhile heres is the specs and features of Samsung Galaxy Express. Sony Xperia V is a 4G android phone from Sony clocking at 1.5Ghz with it's Dual-Core Krait processor. 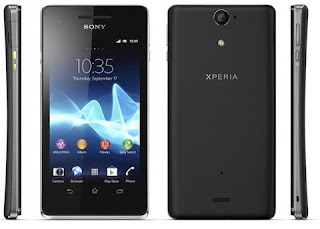 Sony Xperia V OS is an Ice Cream Sandwich can be upgraded to the latest version of android v4.1 Jelly Bean. Sony Xperia V's Display is a 4.3 inches TFT capacitive touchscreen. unlike Xperia SL and LT26i Xperia V has a better rear camera guaging at 13MP. it's internal memory is quite low at 8GB compared to 32GB of LT26i and Xperia SL, but its has a card slot that can carry a microSD of up to 32GB. 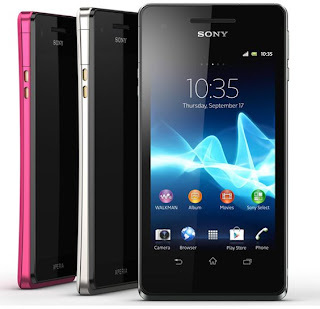 Xperia V is available in color black.